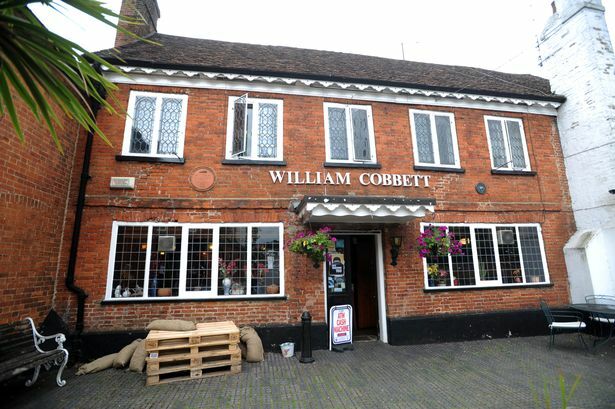 This is our first visit to the William Cobbett in Farnham and we're looking forward to introducing the locals to a night out Farley style. As ever, there's singing, dancing, laughing and drinking. And the covetted Farlette t-shirt for the freakiest dancer.